Everything in the universe has energy flowing through it, enabling it to exist – the planets and their moons, the earth, and its oceans, humans and their surroundings. Within living beings, each cell that makes us up radiates energy. Chakras are centers of energy located throughout the human body and are aligned from the base of the spine to the crown of the head. Chakras guide your spiritual, physical and emotional energy. 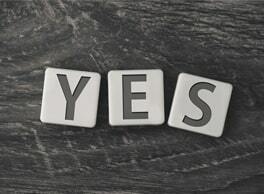 Affirmations are positive statements that you say to yourself. These help you promote healing by helping you focus on the damaged parts and strengthen them. The idea here is that your subconscious thoughts create your reality. These statements reinforce your belief in yourself and help create a state of being healed. Did you know that your chakras can be restored to a healthy balance with the help of music and sound? Our chakras respond to different frequencies and vibrations. 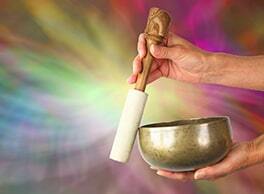 These vibrations help relax our bodies physically and mentally. 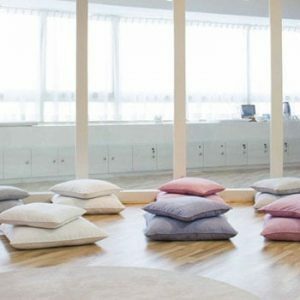 Sound healing has traveled through centuries of tradition and has found its place in modern medicine, and is being used increasingly for chakra cleansing. 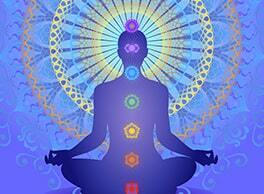 Chakra meditation aims to address the cause and the effect of the blockage, one at a time. It helps you identify, accept and address the reason for your chakras being disturbed, and then helps you ease the negative effects of the cause. When you first start to meditate to cleanse your chakras, it is usually a guided process and you are made to feel comfortable before you are gently guided into visualizing a positive energy flow through your chakras. Crystals come from within the earth and are known to possess high amounts of earthly vibrations that can help ‘ground’ you. 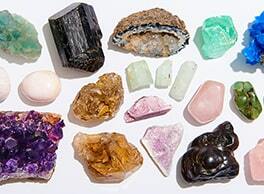 Crystals are used commonly in healing your chakras, depending on what part of your body requires healing. 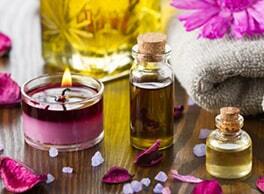 Not surprisingly, aromatherapy finds its way into this list! Not only do the aromas you diffuse smell good, but they are agents that promote healing and restoring balance. A wide variety of essential oils including Rosemary, Peppermint, Sage and Jasmin, are sed to cleanse different chakras. You can visit a practitioner or learn how to heal chakras if you find it interesting and helpful. 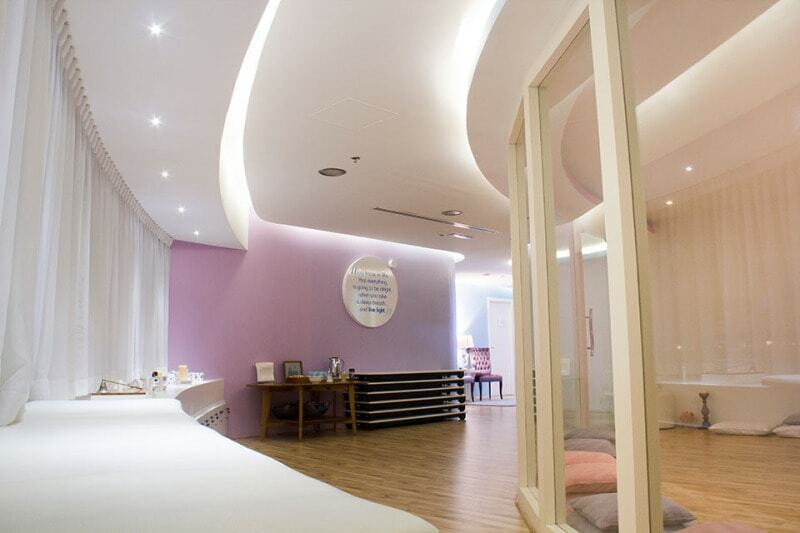 Illuminations is a state-of-the-art, unique wellness center in Dubai and Abu Dhabi. 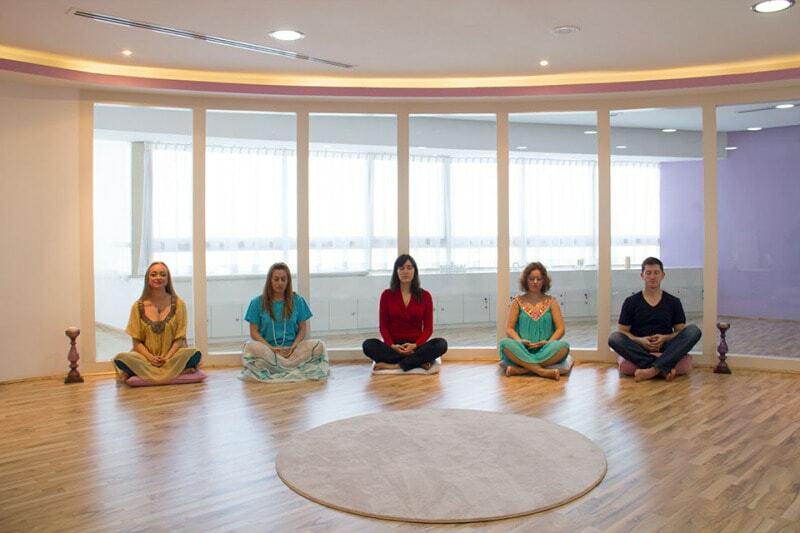 We conduct energy healing courses in Dubai and Abu Dhabi, for which, you can connect with us here; Our energy healing masters have been cleansing energies for many years and can train you to heal chakras for yourself and your loved ones! 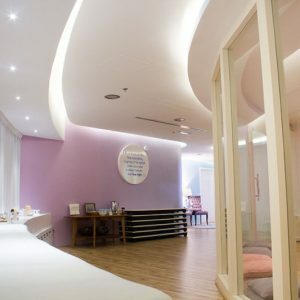 If you would like to book a consultation or a healing session, you may visit our website for the same.